Escape into a serene Japanese atmosphere and melt into absolute tranquility. 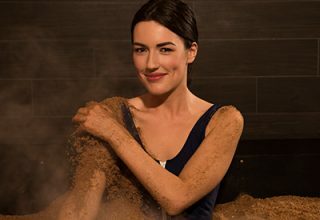 Treat yourself and a loved one to our truly unique signature treatment - New Zealand's first and only Enzyme Spa experience. 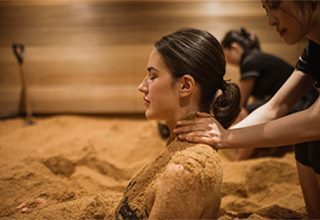 Enveloping your body in warm comforting sawdust permeated with nutrients simply feels like nothing else. 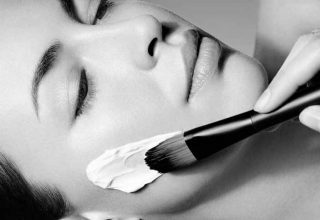 Alternatively choose from, or combine with, a selection of speciality massage therapy, hydrating body treatments and luxurious facials.